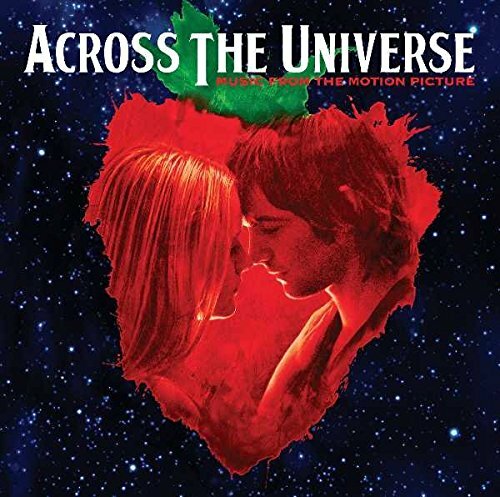 ACROSS THE UNIVERSE - MUSIC FROM THE MOTION PICTURE DELUXE - 2 DISC VERSION A love story set in the 1960's amid the turbulent years of anti-war protest, mind exploration and rock `n roll. Jude (Jim Sturgess) and Lucy (Evan Rachel Wood), along with a small group of friends and musicians, are swept up into the emerging anti-war and counterculture movements with "Dr. Robert" (Bono) and "Mr. Kite" (Eddie Izzard) as their guides. FEATURING SONGS FROM THE GREATEST SONGWRITERS OF ALL TIME, PERFORMED BY THE CAST INCLUDING EVAN RACHEL WOOD, JIM STURGESS, DANA FUCHS, MARTIN LUTHER McCOY, BONO, JOE COCKER AND EDDIE IZZARD Package art will incorporate stills from pivotal scenes from the movie and a 16-page folder foldout poster with a strawberry image. From the mysteries of our own solar system those that surround unexplored galaxies, history and science collide in this ambitious investigation of the Universe.Questions about the Universe have consumed man since the dawn of time. In the 50 years since humans made their first tentative explorations of space, we have increased our knowledge of the cosmos dramatically, using powerful telescopes, robotic probes, and manned missions. But only recently has computer technology allowed scientists to illustrate in stunning detail their awe-inspiring conclusions. 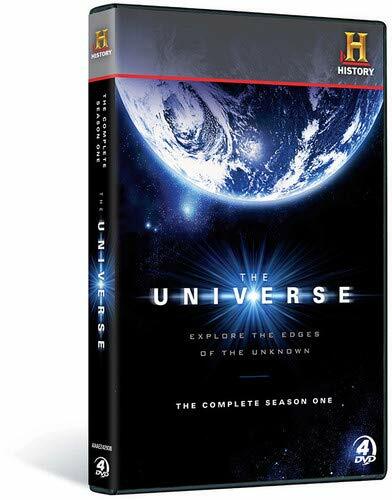 THE UNIVERSE, a groundbreaking series from THE HISTORY CHANNEL®, employs cutting-edge computer-generated imagery to bring distant planets and faraway stars up close, allowing viewers to gaze at black holes and comets, and witness the births and deaths of galaxies and solar systems.This epic miniseries takes viewers on an exhilarating voyage through the cosmos. 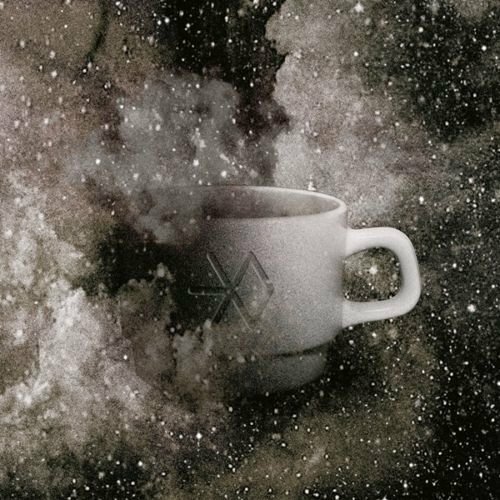 From the farthest reaches of distant galaxies back to the familiar face of our moon, THE UNIVERSE brings the mysteries of the heavens down to earth. ARJEN LUCASSEN TO RELEASE AYREON UNIVERSE March 30th 2018. Ayreon Universe is the best of Ayreon Live - A unique performance featuring 16 singers, 28 songs, 2+ hour performance, 9000+ fans and a special appearance by Arjen Lucassen. All of this captured by 30 cameras! It’s proof that you should never say ‘never’. After creating rock operas in the studio for more than 20 years, prog mastermind Arjen Lucassen, aka Ayreon, finally took his Universe to the stage in September 2017. Three shows sold out within hours after announcing. 9000+ Fans from all corners of the world flocked to the 013 venue in Tilburg, the Netherlands to see this long-awaited show live. This unique performance features 16 singers, 28 songs, an 8 piece band and a special appearance by Arjen. The duration of the show was more than 2 hours. It was filmed with 30 cameras and will be released on DVD and Blu-ray with 5.1 surround audio, with an extensive list of extras, including a behind-the-scenes documentary with interviews with every singer and musician, and a compilation of the try-out show performed a few weeks earlier. 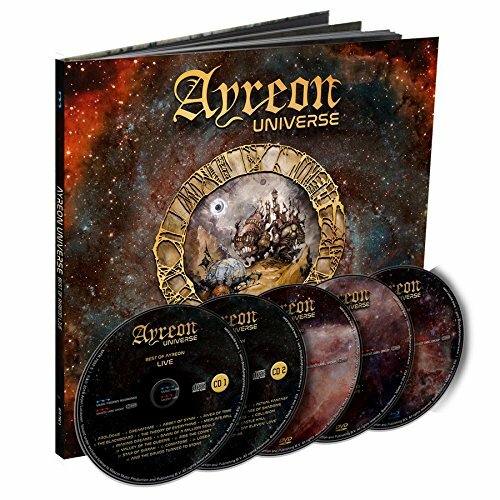 Two years in the making, Ayreon Universe is a full on rock extravaganza, featuring songs from all Ayreon albums, including 2017’s ‘The Source’, plus a few fan favorites from Star One. An amazing array of singers appeared on stage to bring the Ayreon Universe to life: Floor Jansen (Nightwish), Damian Wilson (Threshold), Hansi Kursch (Blind Guardian), Tommy Karevik (Kamelot), Anneke van Giersbergen (The Gentle Storm), Marco Hietala (Nightwish), Jonas Renkse (Katatonia), Mike Mills (Toehider), Marcela Bovio (Stream of Passion), Irene Jansen, Robert Soeterboek (Star One), John Jaycee Cuijpers (Praying Mantis), Edward Reekers (Kayak), Jay van Feggelen, Maggy Luyten (Nightmare) and Lisette van den Berg (Scarlet Stories). This is the show every Ayreon fan has wanted to see and hear! 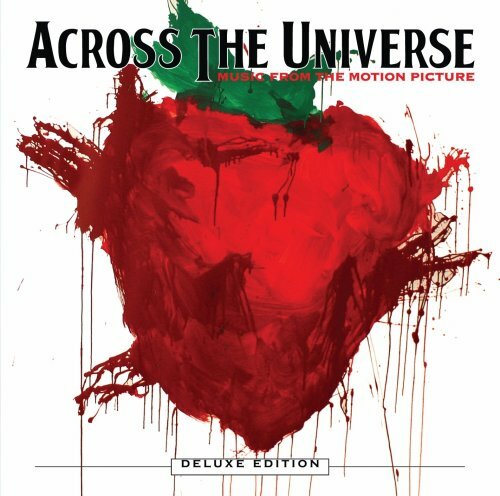 ACROSS THE UNIVERSE - MUSIC FROM THE MOTION PICTURE A love story set in the 1960's amid the turbulent years of anti-war protest, mind exploration and rock `n roll. Jude (Jim Sturgess) and Lucy (Evan Rachel Wood), along with a small group of friends and musicians, are swept up into the emerging anti-war and counterculture movements with "Dr. Robert" (Bono) and "Mr. Kite" (Eddie Izzard) as their guides. FEATURING SONGS FROM THE GREATEST SONGWRITERS OF ALL TIME, PERFORMED BY THE CAST INCLUDING EVAN RACHEL WOOD, JIM STURGESS, DANA FUCHS, MARTIN LUTHER McCOY, BONO, JOE COCKER AND EDDIE IZZARD Package art will incorporate stills from pivotal scenes from the movie and a 16-page folder foldout poster with a strawberry image. Physics is the fundamental science. It explains how the universe works! All you need to begin exploring physics is a grasp of high-school algebra. 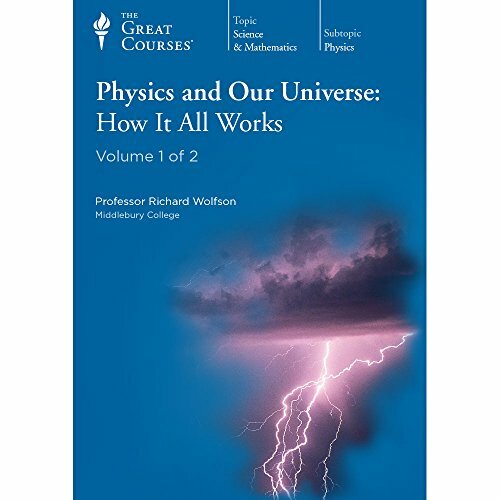 These lessons are intensively illustrated with diagrams, animations, graphs, and other engaging visual aids and introduce you Newtonian mechanics, oscillations and waves, thermodynamics, electricity and magnetism, optics, quantum theory, and more. 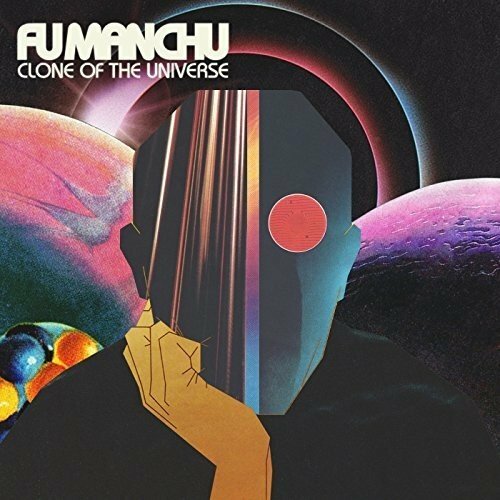 2018 album from Californian stoner rock mainstays featuring the 18-minute epic 'Il Mostro Atomico,' with Alex Lifeson (Rush) on guest guitar! 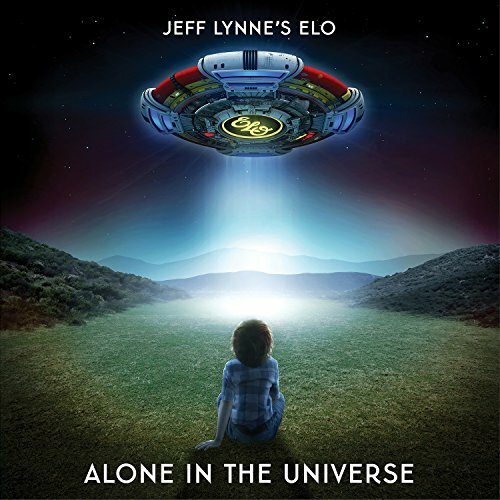 Known as one of the most iconic forces in music history, ELO delivers the new album, 'Jeff Lynne s ELO Alone In The Universe , which will be the first new ELO music in a decade. As with ELO's previous chart-topping albums, Jeff Lynne continues to serve as ELO s producer, songwriter, arranger, lead singer and guitarist. Jeff Lynne was the creative genius behind ELO which sold more than 50 million albums worldwide, had more than 20 Top 40 Hits across the U.S. and the U.K. and received countless awards and accolades. At the time of ELO's formation, Lynne had said the goal was to create modern rock and pop songs. A goal that remains true some 30 years later with the creation of this new material. "Music is such a powerful force in our lives. 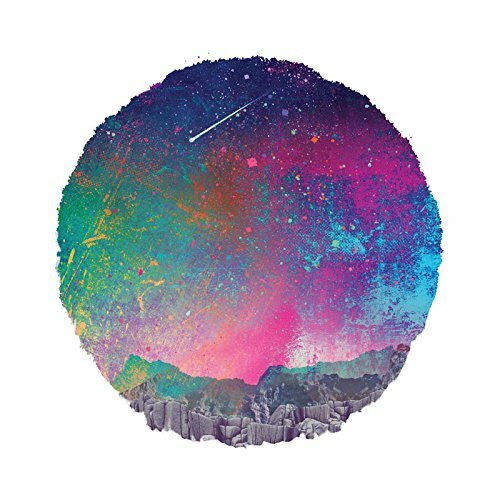 A good song can make people feel much less alone in this universe. And trying to create one of those songs somehow makes me feel less alone too. My whole life from being that kid with a dream in Birmingham right until today proves how much music can do," said Lynne. The lead single from this album is the beautiful song, "When I Was A Boy". Lynne is among the most storied names in music history having created the hit group ELO, and serving as a founding member of the Grammy Award winning supergroup The Traveling Wilburys. He has produced and collaborated with The Beatles, Roy Orbison, George Harrison, Paul McCartney, Ringo Starr, Tom Petty and Joe Walsh. In 2015, he was honored with a star on the Hollywood Walk of Fame and is an active philanthropist for organizations such as St. Jude Research Hospital, MUSICARES and H.E.A.R.T. (Helping Ease Abuse Related Trauma). In September 2014, for the first time in 30 years, Jeff Lynne's ELO headlined BBC Radio 2's "Festival In A Day" in London's famous Hyde Park to a sold-out crowd of 50,000 fans in attendance and nearly a million people tuned in to watch.